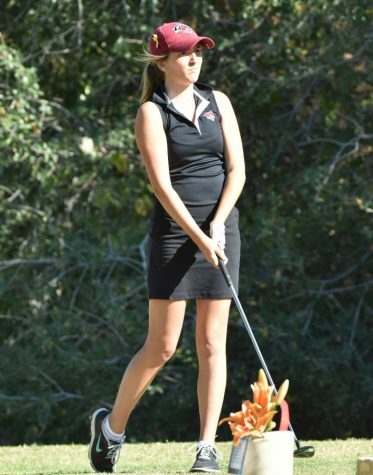 Kelley Sullivan, Chico men’s golfers attempt to make nationals in their senior year. 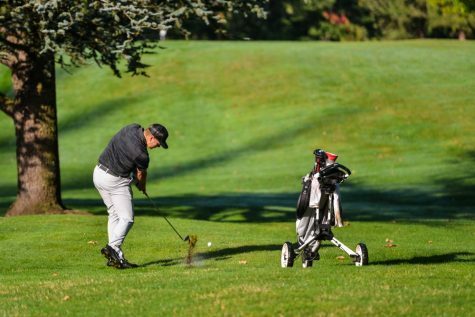 Say what you will about golf, but there is no denying the amount of focus, skill and precision that goes into every stroke. 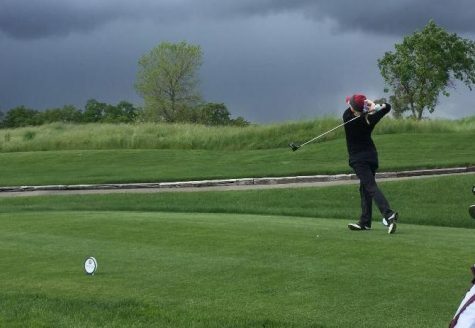 It takes years of hard work to be considered a mediocre golfer, with a 100 stroke per round average. Kelley Sullivan has taken these skills to another level, placing top five in nearly every competition. Sullivan tied for third individually in the championship preview this season and has shown improvement every year, reducing his average shots per round since his freshman year to 73. 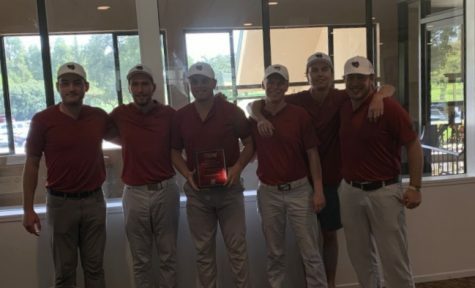 Sullivan lead the Chico State golf team to victory in their last tournament, coming in second individually. This follows an impressive third-place performance in the National Championship Preview. 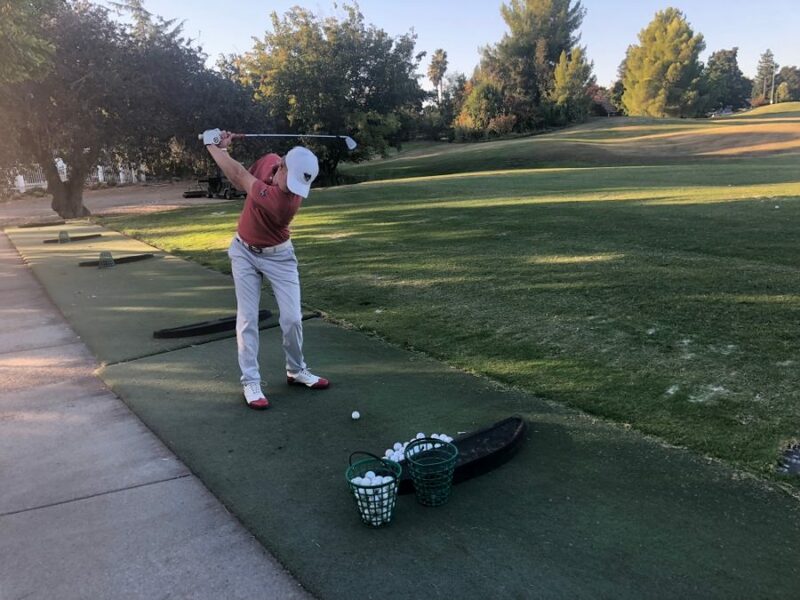 He earned CCAA golfer of the week in back-to-back weeks, was ranked 13th among all Division 2 golfers and has been getting better in every tournament. Sullivan is competing in major tournaments now, but his career had to start somewhere. Every journey begins with a single step and, for Sullivan, that step was taken when he was a toddler. 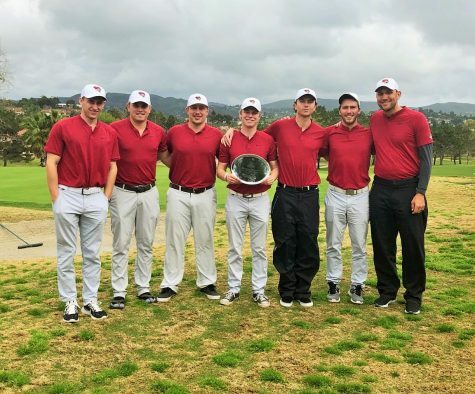 Chico State golfer, and teammate, Christopher Colla believes Sullivan has an incredible desire to win. 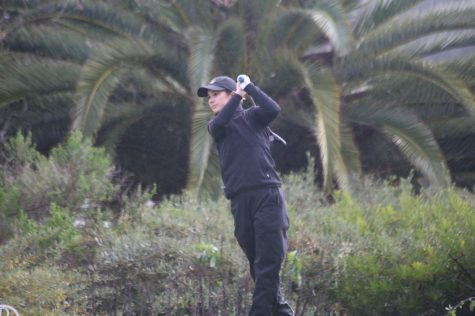 “He is a person who is extremely naturally talented at the game of golf, he has a competitive desire and a will to win,” Colla said. Love for the game early is common among most successful athletes, and Sullivan is no exception. As he got older, Sullivan played as captain for his high school team. 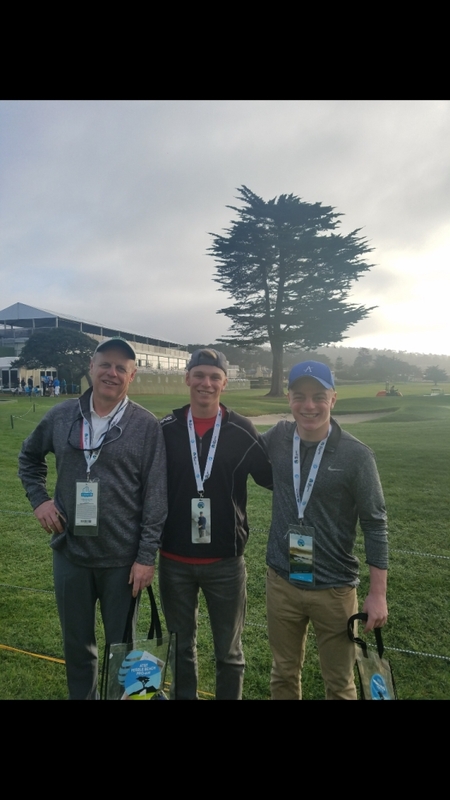 And while he has accomplished several feats most golfers could only hope for, Sullivan said that his favorite memory was playing golf with his dad. After leading his high school team to an undefeated season and a conference championship, Sullivan had a great resume to show to colleges. However, he came into the recruiting process late, and most division one programs were full. After receiving an invitation to visit Chico from coach T.L. 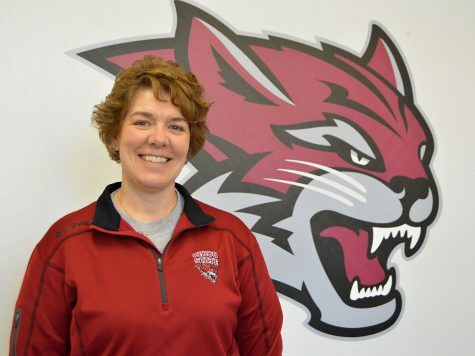 Brown, Sullivan became enthusiastic about becoming a Wildcat. “I love California, the school offers a lot of great things and we were the number one team in the country,” Sullivan said. At Chico, Sullivan made the All-CCAA team three times and has continued to strengthen his skills. And according to coach Nick Green, Sullivan became that leader. While many see what Sullivan does on the course, few see the behind-the-scenes efforts that better himself and his team. 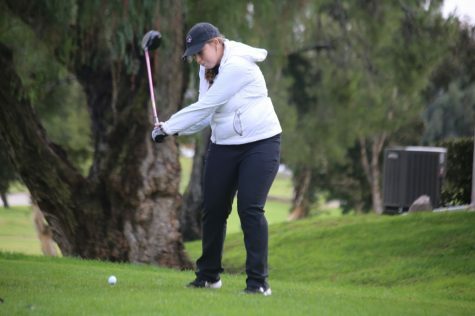 “Especially during practice rounds, before tournaments, when we’re feeling out golf courses, it’s been really helpful for us to see what clubs are working for each other, and stuff like that,” Colla said. Though Sullivan has had many stand-out moments in his career, one in particular rose above all others. Sullivan and half of his team are now seniors and have the opportunity to compete at a collegiate level for one last season. As the twilight of his college career draws nearer, Kelley Sullivan and his team’s desire to make it to the championship one last time grows stronger. 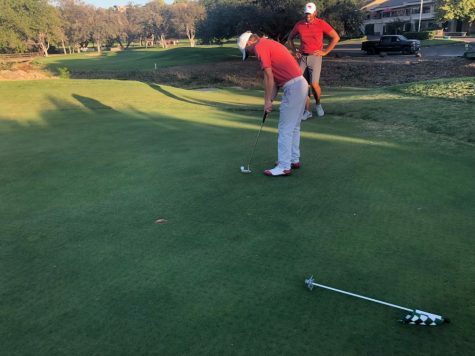 The four years they spent playing together, getting to know the courses and improving not only themselves, but also each other, could be the final piece that pushes them over the top.